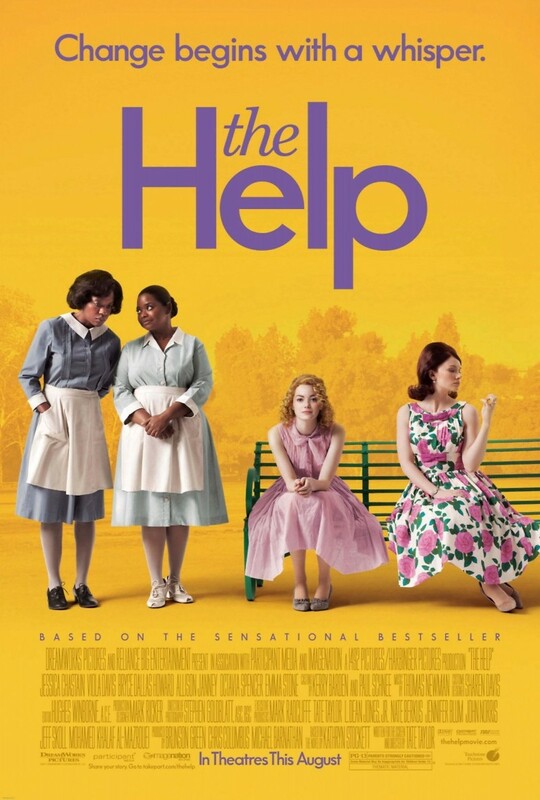 The Help DVD and Blu-ray release date was set for December 6, 2011. Mississippi in the 1960's was an unfair, dangerous place for African-Americans to live and work. The film The Help provides a glimpse into this time. Maids working in various white homes conspire with a young white woman to write and publish the stories lived by the African American maids in Jackson, Mississippi. The story follows two maids in particular. By describing their experiences with white families, they each survive and do what they can to resist the discrimination they face. One finds revenge in the food she cooks; the other resists by teaching white children self-value. Both manage in the South to retain self-respect and resist their oppression by whites both in small ways and publication of their stories.